A 3 days Lavoisier discussion on the noncovalent functionalization of nanotubes with molecules will be organized in Paris, June 20-22, 2018. 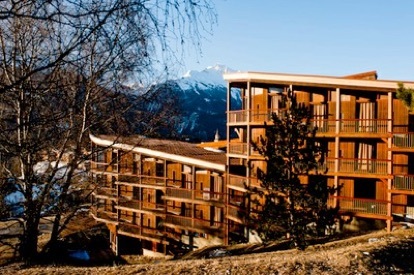 Abstract submission is now open for the next “Journées de la Matière Condensée” in Grenoble. 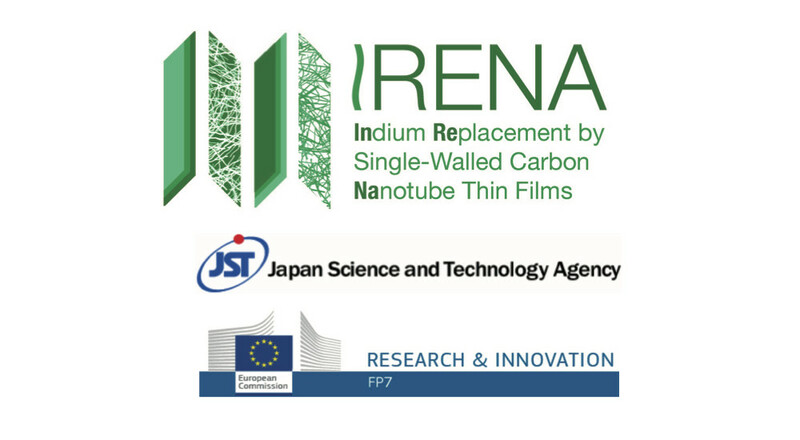 You are welcome to submit a contribution to the "2D Materials and their heterostructures" session organized with GDR Graphene & Co. This 16th edition will welcome more than 600 participants. There will be 10 plenary and 15 semi-plenary talks. However a large part of the program is dedicated to mini-colloquia (thematic sessions), which are an occasion to unit members of specific scientific communities. 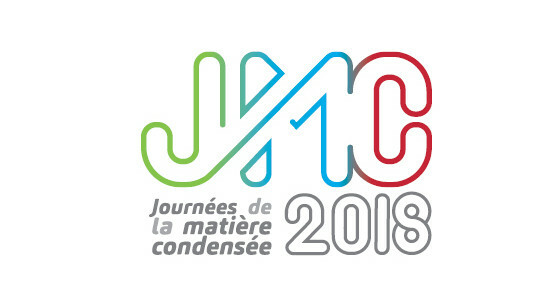 Colloquium named "2D Materials and their heterostructures" is organized by GDR Graphene & Co represented by Emmanuel Baudin, Nedjma Bendiab, and Julien Renard (https://jmc2018.sciencesconf.org/data/pages/PMQ5_2D_Materials_and_their_Heterostructures_2.pdf). We invite you to submit an abstract on your research for an oral or a poster presentation. In the hope of seeing you at the next JMC in Grenoble. 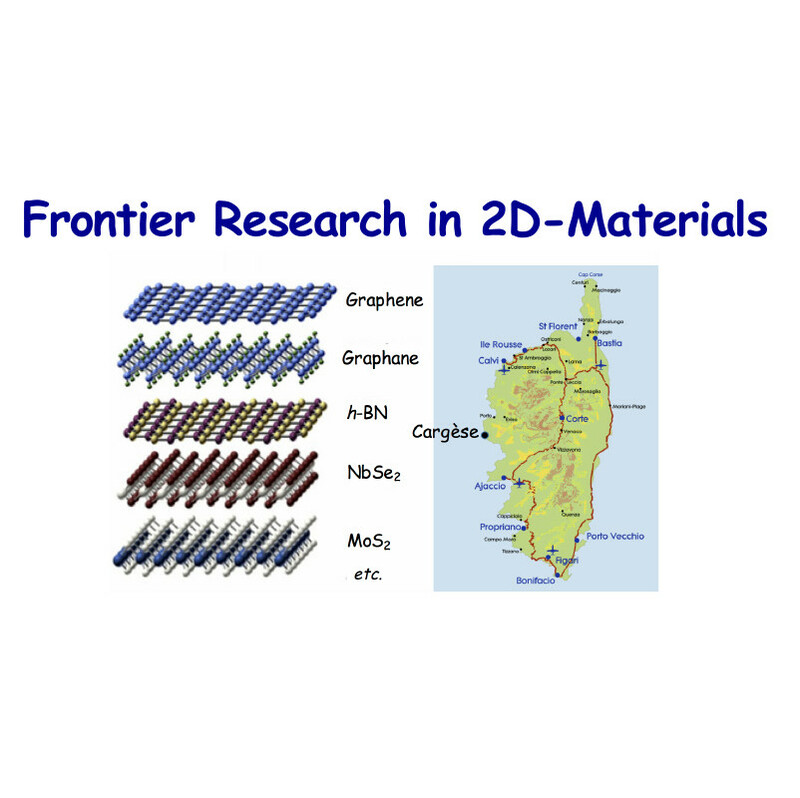 An international thematic school "Frontier research in 2D materials" will be organized in the CNRS center of Cargese, April 2-13, 2018. More here. Application opening by mid-december 2017on this web site . 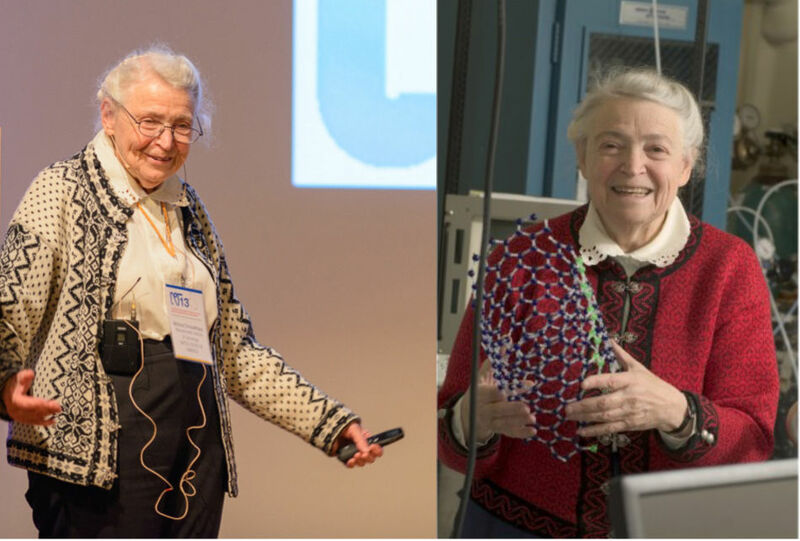 The 8th edition of Graphene Conference series, the largest European Event in Graphene and 2D Materials, will be organized in Dresden (Germany) from the 26th until the 29th of June 2018. 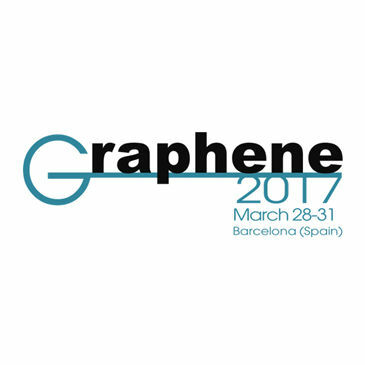 Over the past 7 editions, the Graphene Conference strengthened its position as the main meeting point of the Graphene community Worldwide. Survey of the Nanometrology club. The Nanométrologie club opens a specific reflexion axis on 2D materials. Our community is invited to express its needs and thoughts in an open online survey (french only). 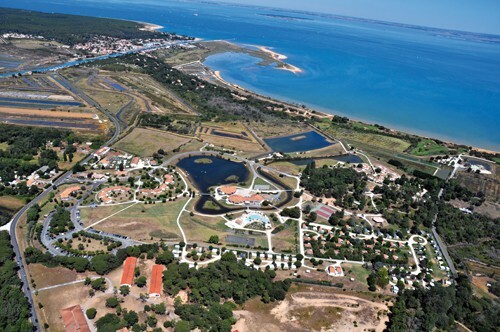 The annual meeting 2018 of our research network will be held in Sète (on the Mediterranean seashore), oct. 15-19, 2018.